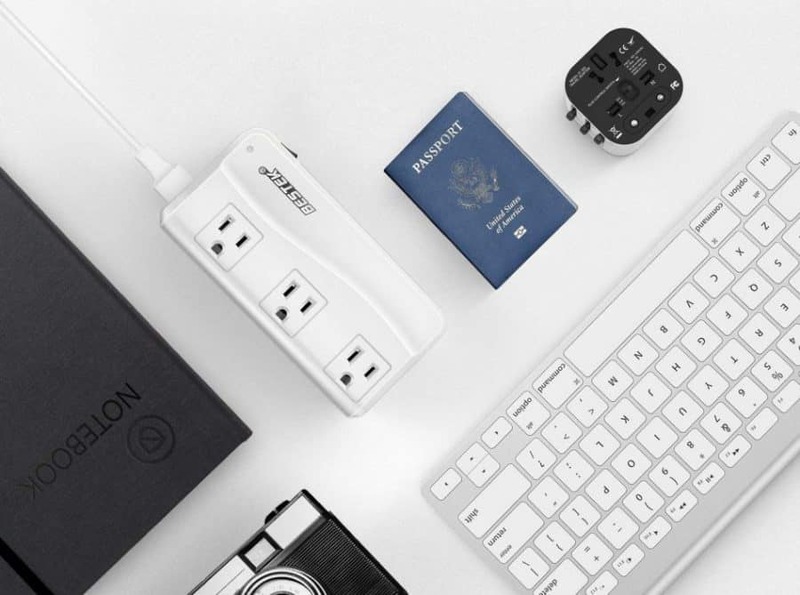 Looking for the best travel adapter for your next big trip? Hop aboard and we’ll tell you everything you need to know. Two USB ports give this adapter an edge when it comes to charging multiple devices — without adding any bulk. With its sleek, all-in-one design, the UPPEL travel adapter comes in a variety of colors and works in over 150 countries. 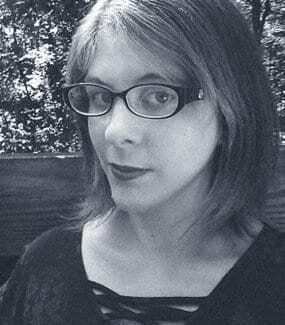 Meghan Byers is a freelance writer and part-time reporter with a passion for good writing and great coffee. She lives in New Jersey with her retired racing greyhound. Who wants to be caught overseas with a dead smartphone and no way to charge it because your don’t have the best travel adapter? Sure, there’s a time and place for leaving the tech behind and roughing it old-school style. We’ve searched high and low to find you the best performing travel adapter money can buy. Why toss a travel adapter into your luggage? Because the world can’t agree on how to shape their electrical outlets, that’s why. Case in point: there’s currently a total of fifteen different types of outlets you’ll find around the world. This is why we can’t have world peace. Luckily, travel adapters are designed to come to the rescue, making sure your electronics from home get along with those troublesome outlets abroad. So maybe we’re more dependent now on tech than ever before, but travel adapters themselves are nothing super new. 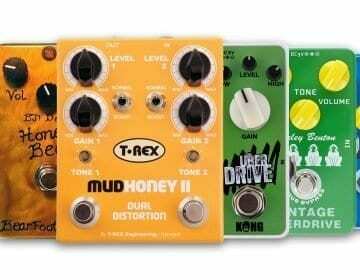 That means they’ve been evolving and improving for a while now, and there are tons of different types to choose from. Except for how it makes it way more difficult to figure out which one you need. That’s why we did our research. So you can go globetrotting worry-free. We sought out advice from the experts and opinions from real customers to narrow down our list to only the best of the best. We cutline the good and the bad points of each travel adapter so you know exactly what you’re getting. If it’s on this list, you can trust that it earned its place. Maybe you’re traveling for business, or maybe you’re taking a whirlwind tour of Europe and you just want to be able to Skype with your buddies back home. Either way, you’re going to need a good travel adapter if you want to keep your devices charged. So what makes a good one? Well, depends on where you’re headed! European electrical outlets are a little bit different than Asian electrical outlets, and you won’t find the same kind of plug in Kenya as you will in Brazil. Some adapters are made specifically for use in certain countries, and that’s a perfectly fine investment if you know you’re only traveling to one place. But we prefer to get a little more adventurous. Every single one of the adapters on our list is extra versatile, letting you switch up the plug configurations to fit outlets in tons of countries all around the world. So go ahead and get packing for your global adventure! Electrical outlets in different countries also have different voltages, and a travel adapter is not the same thing as a voltage converter! Two of the adapters on our list do happen to be adapter-converter combos, but not all of them. 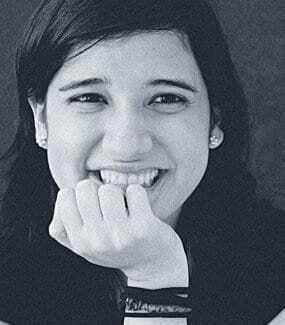 Confused by all the technical mumbo jumbo out there? We’ll walk you through everything you need to know so that you can make the best possible choice for your needs. So let’s get electrically educated! 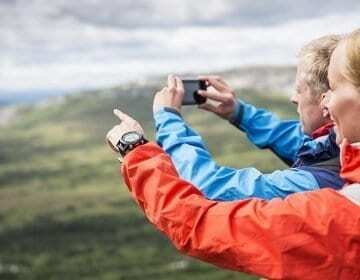 Whether you’re bringing your travel adapter backpacking through Europe or trekking across the Great Wall of China, the main points you’ve got to consider are pretty much the same. Remember how we said there are fifteen different outlet types out there in this wide and confusing world? That means fifteen different plugs to sort through, too. But don’t get overwhelmed just yet. If you’re visiting one country in particular and you don’t plan on developing a globetrotting habit anytime soon, then rest easy and peruse this chart to help you find the plug type you need. If, however, you’re more of the ‘around the world in 80 days’ type, then you’ve got to get yourself a universal travel adapter! Okay, so what’s universal mean? 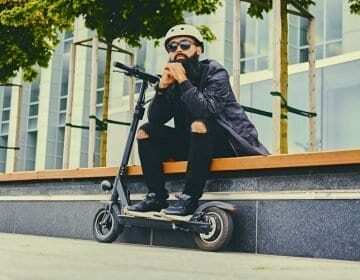 Pretty much exactly what it sounds like: this handy travel-enhancing little guy is made to work just about anywhere. You can switch up the prongs to fit all sorts of different electrical outlets, Tetris-style. Sure, but is it really universal? It doesn’t work on Mars. 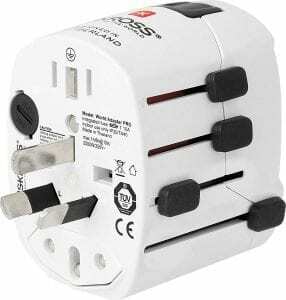 Usually any travel adapter that advertises itself as universal will work in any of the four most common destination zones: Europe, Australia, the United States, and the United Kingdom. A universal travel adapter with these four plug types will give you about 150 countries’ worth of coverage, which should keep you busy for a while. Now, if you’re traveling to a less popular destination like the intrepid individual you obviously are, then you’ll want to make sure to read the fine print on these universal adapters to be sure you’re going to be covered. Nothing like setting foot in the far reaches of the world and seeing amazing sights only to find out your camera’s dead and you can’t even charge it. And we’re here to confirm: it’s good advice. Nobody likes hefting a giant, heavy bag around in a foreign country, desperately trying to get to the hotel before you collapse under the weight of your poor packing decisions. Especially if you plan on traveling with only a carry-on bag, you’re going to definitely need to consider the size and weight of your travel adapter. Sure, it’s a small thing, but small things add up, and the weight limits for carry-on luggage can be pretty strict on some international airlines. That adapter with the eight bazillion USB ports might be a convenient choice if you’re looking to charge every device under the sun, but chances are it’s pretty bulky. And are you sure you need to bring every device under the sun? Just saying. To give you an idea of how widely size and weight can vary, the smallest travel adapter on our list weighs in at around four ounces. And it’s not just about your packing priorities: size matters for another reason here too, especially when it comes to traveling in Europe. “Many sockets in Europe are recessed into the wall,” explains travel writer Rick Steves. Swiss and Italian outlets even require slimmer prongs than in other countries. Unless you’re looking for a travel adapter to use for the whole family, bigger probably isn’t better. No, we’re not talking religion here. Just like plug types vary from country to country, so does voltage. And if you failed your high school science classes and the word ‘voltage’ has you feeling overwhelmed, don’t worry: you don’t need to be an electrician to work this one out. Again, we’ll go ahead and refer you to this handy dandy chart if you want to see voltage by country. Electrical appliances in the United States run on between 100 and 120 volts. Europe (and most of the rest of the world) kicks it up a notch at 200 to 240 volts. Say bonjour to the sweet, sweet smell of fried hair dryer. Like we’ve mentioned — and we really can’t say this enough — a regular old travel adapter does not convert voltage. You’ll need an aptly named voltage converter for that, and most adapters don’t include those by default. But how do you know if you need a converter at all? It’s pretty easy, actually. The devices will actually tell you themselves. No, not in a Disney-style song and dance. Tragically. Instead, the information you need is right on the label. Go ahead and take a look at your phone charger, for example. Chances are you’re going to see something like “100 – 240 V” — meaning you’re good to go from the US to Europe (or vice versa) with just a travel adapter in tow. That’s because these days most laptop and phone chargers are dual voltage, so you don’t actually need to shell out the extra cash for a converter. Is it a nice thing to have? Absolutely, especially if you want to plug in a device that’s on the older side, or the aforementioned hairdryer. And if you’re going to an area where voltage can vary by region, like in parts of Latin America for example, then a converter is worth packing. Nobody wants their laptop zapped. But otherwise, it’s more of an optional thing. If you’re leaving the high-powered electrical devices at home and just bringing a cell phone, you probably don’t need to worry about this one. Traveling alone with one or two items to charge? We’d suggest you keep it simple and stick to an adapter with a single outlet. But if you’re a family of five, and everybody has their own phone, and you can’t live without your hair straightener…then it makes more sense to look for something with a little extra capability. 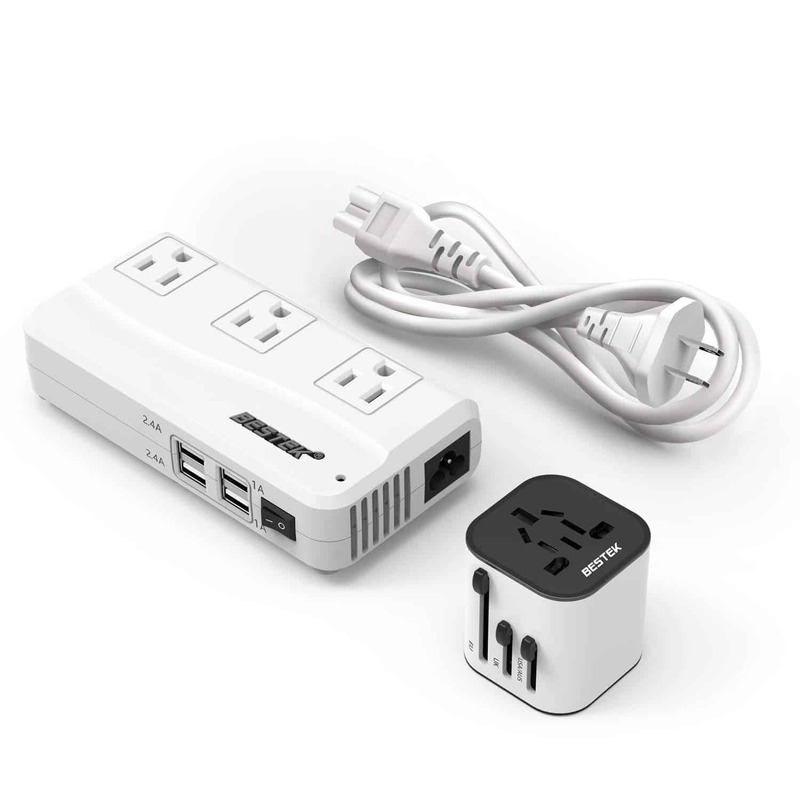 There are two ways a travel adapter can power up your devices: with AC outlets and USB ports. AC stands for ‘alternating current,’ and it’s pretty much the same thing as your wall outlet at home. And we all know USB (or Universal Serial Bus, if you want to get scientific) ports as the ones on your computer that you never, ever plug into the right way on the first try. Some travel adapters come with as many as three or four AC outlets, whereas others just have the one. If you want to be able to plug in your laptop and your phone at the same time, you should look for an adapter with at least one USB port too. And if everyone wants to plug their phones in at the same time, some adapters come with as many as three or four additional USB ports. Again, when in doubt, go small and light. But if you’re bringing the whole family along for the ride, you should get plenty of mileage out of an adapter with a few extra USB ports if nothing else. Remember not every hotel room is going to have multiple outlets either, so having even a single USB port can keep you from having to unplug your half-dead laptop to charge your totally dead phone. 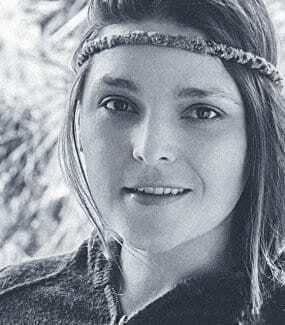 Prefer to keep things simple? 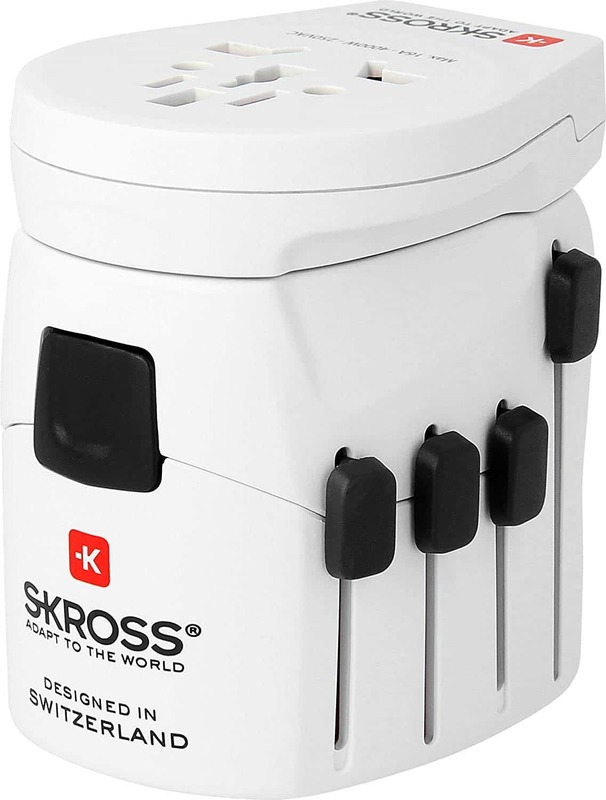 Look no further than the SKROSS Pro-World & USB Travel Adapter for some good old-fashioned Swiss engineering. This one tops our list for a few reasons. First of all, we love the smart design and functionality. The SKROSS adapter definitely isn’t the only one in the world to use sliders to change plug configurations, but it is one of the better designs on the market. Those sliders lock firmly into place and make sure the adapter plugs in securely to any wall outlet. Secondly, its elegance makes the SKROSS Pro-World adapter extra pleasing to the eye, but it’s definitely not all about the aesthetics here! Several customers who bought the SKROSS Pro-World adapter mentioned they were impressed by its durability. This is a solid product that can handle getting jostled around on plenty of trips without taking damage. 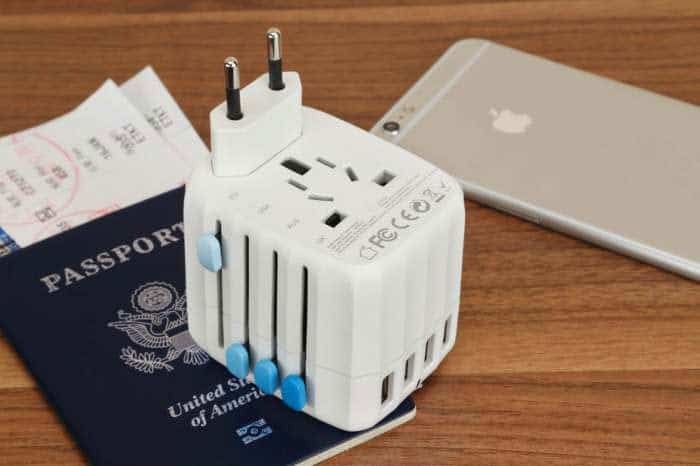 This conveniently sized travel adapter can be used in a whopping 220 different countries according to the manufacturer, making it a great option for the habitual globetrotter. 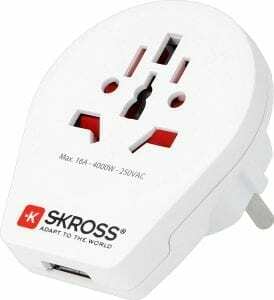 And if you prefer to stick to a single country or continent, we can confidently recommend SKROSS’s more specifically designed products, like the World to Europe adapter. As an added bonus, we loved the SKROSS adapter has a replaceable fuse in the event of a power surge. It has a USB port in addition to the standard AC outlet, so you can plug your phone and your laptop in at the same time. Like all regular travel adapters, though, this one doesn’t convert voltage, so make sure your devices are dual-voltage before you go plugging them in. The SKROSS Pro-World & USB Travel Adapter has a two-year warranty, with more information available at the manufacturer’s website. Attention multitaskers: introducing the Kensington! This one was made just for you. Although it was specifically designed for business travelers, the Kensington makes a great option for any on-the-go multitasker. It has two USB ports and an AC outlet, so you can charge three devices all at once. Plus, it’s all about the safety. Three prongs make for extra security when you’re plugging it in, and it has an internal fuse just in case there’s an unexpected power surge. So rest easy: your precious laptop is safe and sound. Like its fellows on this list, the Kensington is a universal adapter. It covers over 200 different countries around the world — which we found pretty impressive! 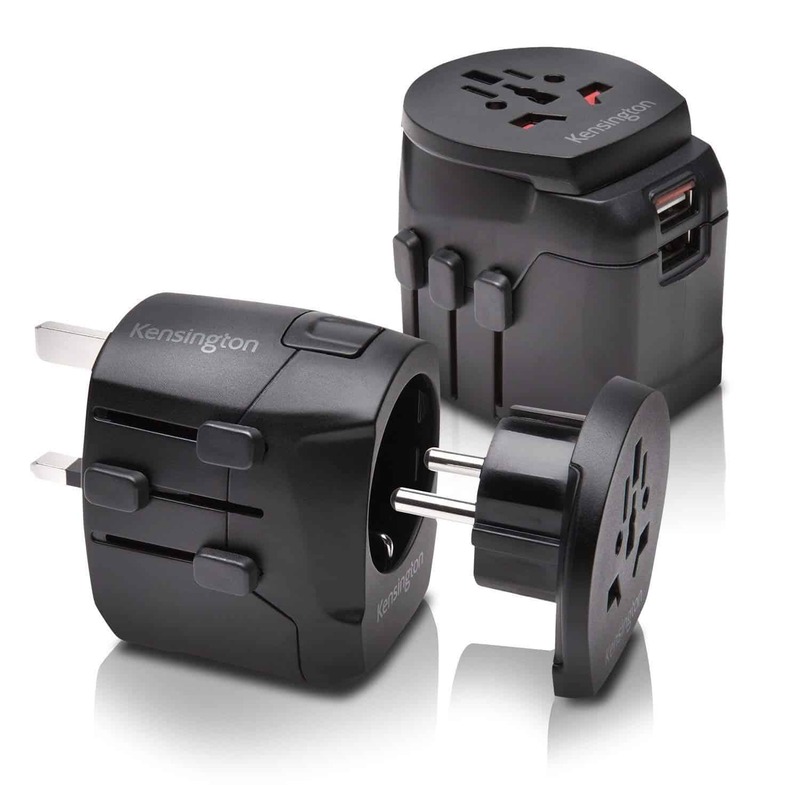 Customers praised the Kensington travel adapter for its versatility and convenience. We especially loved the fact it’s all one piece, so you don’t need to worry about leaving any extra parts in your hotel. Although the Kensington also has a three-pronged AC outlet, a lot of customers found it was actually pretty difficult to plug in anything with three prongs. The hole where that third grounding prong should go is a just a bit too small for most plugs, which is a definite bummer. All in all, though, we think the Kensington is ultimately a dependable choice. It comes with a two-year guarantee, with more information in the user manual. 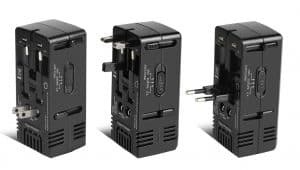 For the world traveler who wants the freedom to convert voltage with the press of a button, the GJT 1875W Travel Converter Adapter Combo couldn’t be a better fit. And speaking of fit, this one is a truly universal adapter: it works in over 150 countries, with three different plug configurations to suit nearly every destination. We were curious as to how exactly the GJT manages to pull off working as a converter and an adapter all in one little device. But turns out it’s pretty simple. You just have to press a button to switch from plain old travel adapter mode to voltage converter mode. The converter works to bring the typical overseas 220 to 240 volts down to a US device-friendly 100 to 120 volts. So this little guy is a good choice for stuff like hair dryers, or any older devices you might have that missed out on the whole dual-voltage upgrade thing. We loved the built-in safety features, including a built-in fuse and surge protector to protect your devices from any kind of damage caused by a sudden power surge. 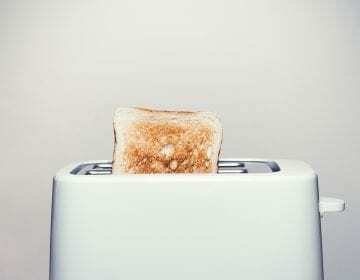 Although it can handle a mechanically controlled appliance just fine (like that hair dryer we keep mentioning), you can’t count on the GJT for electronic-controlled appliances. Basically, anything that has a physical switch is good. 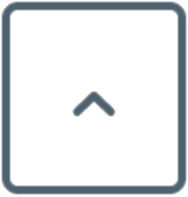 Anything that you press a button for is, well, not so good. You’ll need to invest in a more heavy-duty converter for that sort of thing. And make sure to check the label on that hair dryer, because the GJT isn’t a good option for anything that uses more than 1875 watts. 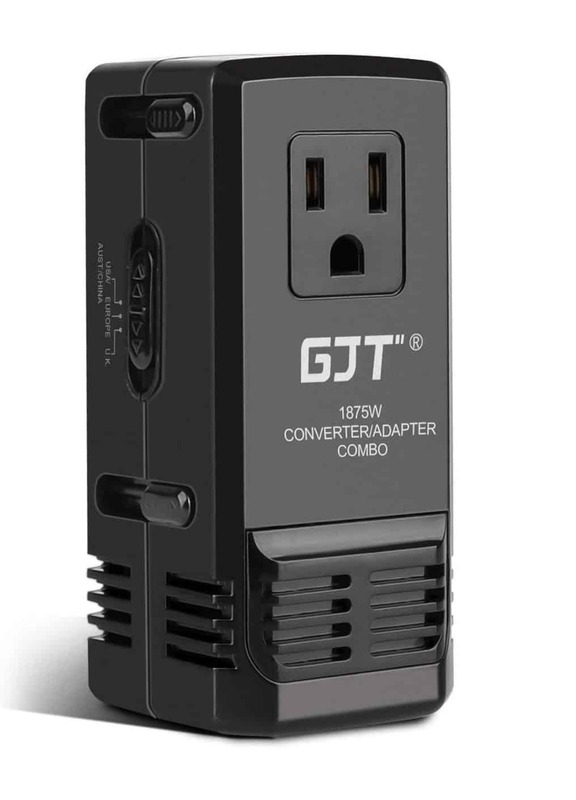 The GJT travel adapter and converter also has only one AC outlet, and no USB ports at all, so if you need to be charging multiple devices at once then you’re going to want to look elsewhere. Otherwise, it’s a solid choice, especially if you’re going to be traveling to all sorts of different countries where you may need to convert voltage. It weighs in at just over six ounces, so it’s not too much bulk to add to your luggage. You just can’t beat getting a converter and adapter all in one, especially in such a conveniently compact package. Want to make sure your fancy new adapter-converter combo stays safe and sound inside your luggage? We know the perfect solution. The GJT has an 18-month warranty. Headed off on an international family vacation? 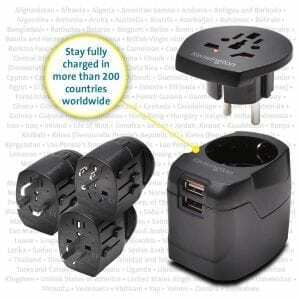 The BESTEK Travel Adapter and Converter Combo has got you covered. 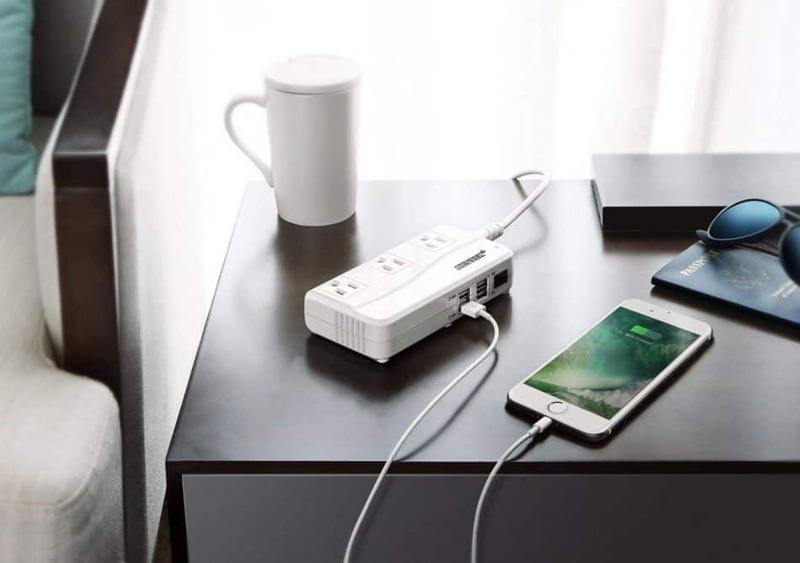 With its three AC outlets and four USB ports, you can plug in up to seven devices all at once with the BESTEK travel adapter! It charges seven devices simultaneously. So no fighting over who gets to charge their phone first! Instead you can move on to fighting over other stuff, like where you’re going to eat for dinner and who gets control of the TV remote. But anyway, as if that wasn’t enough, the BESTEK also comes along with its very own converter. While the adapter’s got you covered for over 150 different countries, the converter can step down anything from up to 240 volts to a US-friendly 110-120 volts. The safety features included in this one are another definite plus, like the short-circuit and overheating protection. It’s been extensively safety tested too to help put your mind at ease. Now, here’s the bad news. 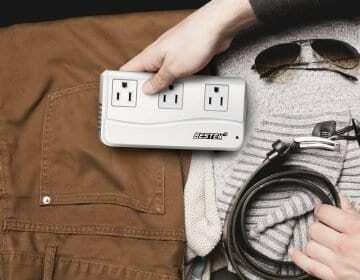 Unlike the GJT travel adapter and converter, the BESTEK isn’t a totally all-in-one type deal. It’s ultimately broken down into two devices, which are then connected with a power cord. Because of this — and because of those extra AC and USB ports — it does add a lot more bulk to your luggage than some of the other options out there. It also can’t handle devices with an accumulated charge of more than 200 watts, so this is not your guy if you’re looking to bring along demanding appliances. While the cooling fan for the converter is a neat touch, a lot of customers found it to be pretty loud and distracting, and we’d unfortunately have to agree on that point. 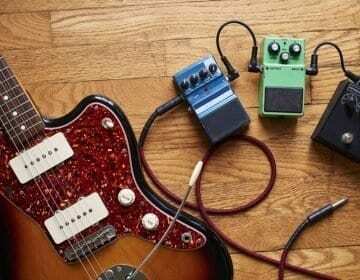 This could be a real problem if you’re a light sleeper (although nothing a good pair of earplugs wouldn’t solve). 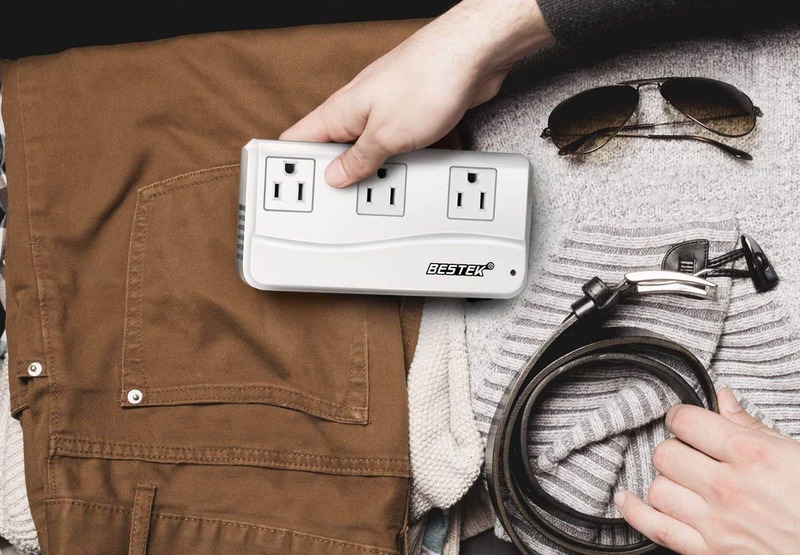 Despite these flaws, we still would wholeheartedly recommend the BESTEK for that next family trip, or for the traveler who needs some extra capability out of their travel adapter. The BESTEK travel adapter is covered by a two-year warranty, with more information available from the manufacturer’s website. What’s better than one great travel adapter? 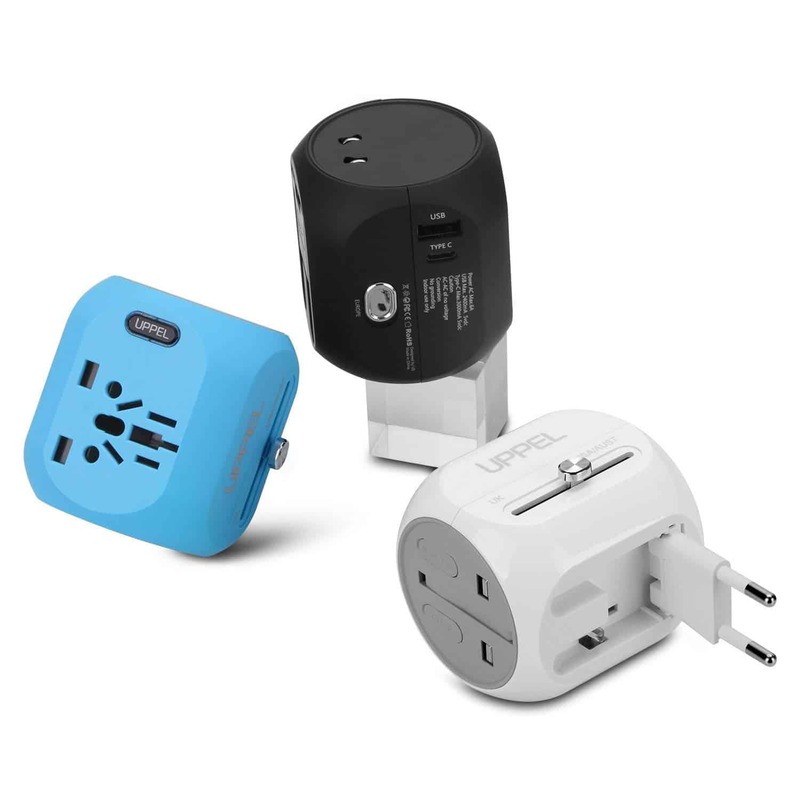 Sure, you can also buy them separately, but the UPPEL 3 Pack set of travel adapters is pretty amazingly priced, and each adapter comes in a unique color. Which we think earns it some cool points. Plus, it’s just a heck of a lot easier to find a bright green plug in your bag than it is to find a black one. It also makes it easier to remember to take it out of that wall outlet when it’s time to pack up and go home. Speaking of cool points, we loved the sleek, modern look to these adapters, especially since they’re super streamlined and compact. And with two USB ports for charging your phone or tablet, the UPPEL travel adapter manages to be nice and light without sacrificing on capability. The safety features give it another edge, with a spare fuse included in case there’s a power surge and the built-in fuse happens to blow out. This one is not your guy for high-powered electronic appliances. It’s great for laptops, tablets, cameras, and cellphones, but we would steer clear if you’re looking to power anything more heavy-duty than that. The UPPEL travel adapter comes along with a 30-day money back guarantee, and has a one-year warranty. When you’re searching for a travel adapter, you may see the words “grounded” and “ungrounded” cropping up again and again. As you might’ve guessed, this isn’t about your travel adapter’s spiritual state. It’s actually all about safety! Grounded plugs have three prongs, whereas ungrounded plugs only have two. Turns out that third prong isn’t just an annoyance when you’re at your local coffee shop and can’t find a three-pronged outlet for your laptop. It’s actually an added safety feature. Basically, it works to reduce the risk of you getting shocked when you insert or remove the plug. Which, you know, is one of those little things in life you just don’t appreciate enough. So before you make your purchase, you should definitely make sure to check and see which type of plug your devices have. Nothing like spending the money on an adapter that you can’t even use! Luckily for you, though, all of the travel adapters on our list here will work with either grounded or ungrounded plugs. We’re just thoughtful like that. was hands-down our favorite travel adapter of the bunch, with its clever design and truly quality materials. We loved how convenient and light it was, making it a perfect choice for the traveler who wants to go off with only a carry-on bag. And the USB port makes it that much better. Simple and clean wins the day here, all thanks to some pretty awesome Swiss engineering. For the world traveler who wants the freedom to convert voltage with the press of a button, the GJT 1875W Travel Converter Adapter Combo couldn’t be a better fit. And speaking of fit, this one is a truly universal adapter: it works in over 150 countries, with three different plug configurations to suit nearly every destination. So, where are you headed on your next big adventure? Let us know in the comments! Can’t I just pick up a travel adapter at the airport, or grab one once I’ve landed? Sure you can, but we don’t recommend it! Travel adapters definitely might be available at your airport. But like most things in airport stores, they’ll be marked up a crazy amount, and you’ll wind up spending a lot more than you need to. Plus, you probably aren’t going to have much time to test the thing and make sure it works. As for buying a travel adapter once you’ve landed, they can actually be tough to find depending on your destination. And you’ll need to keep in mind the exchange rate for wherever you’re traveling. More importantly, if you end up needing to charge that phone or laptop right away, you’re going to be out of luck. In a foreign country. Not cool. So yeah, we’d recommend getting your travel adapter in advance — and if at all possible, make sure you test it out at home first, too! What’s the deal with wattage? A: Wattage is just how much power your electronic devices need. You don’t need to worry so much about this when you’re looking for an adapter, but for a converter it’s a pretty important consideration. Because converters can only handle up to a certain amount of wattage (usually below 2000 watts). 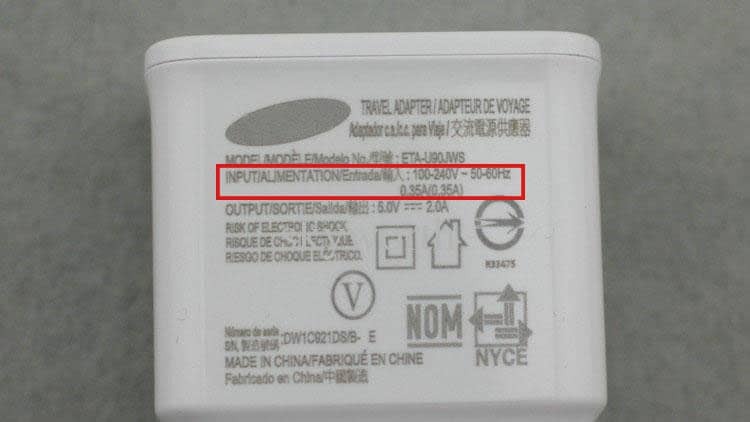 Most devices have a label showing the wattage to make your life a bit easier. Should I bring multiple travel adapters with me? That depends on how many devices you need to plug in! One adapter should suffice if you’re just bringing a laptop and a phone, especially if you go for a travel adapter that comes with a USB port or two. Some travelers prefer to bring a back up adapter though, just in case something happens. It’s all up to you!